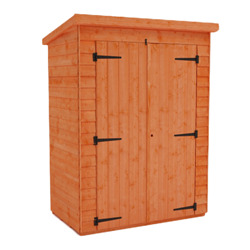 Find out more about our Tool Sheds range. 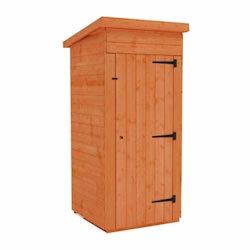 Presenting a collection of buildings which are compact so that they can be discreetly placed within your garden. 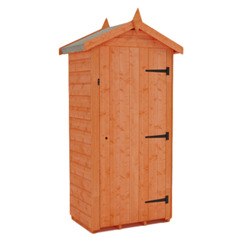 Designed to be as tall as our standard sheds so that you can continue to store the large items such as garden rakes or strimmers without intruding on your space. 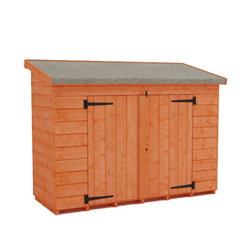 The sturdy floor and roof allow our products to outlast our competitors as we work hard to give our customers the most reliable and structurally sound tool shed. 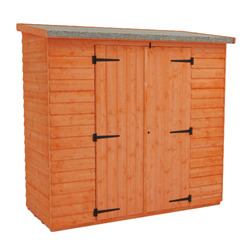 Supplied with the green mineral felt and the fixing kit, each unit can easily be assembled and put straight to use. 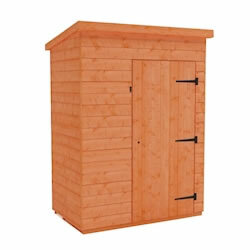 If you would like to order a tool shed you can do so online or by contacting our sales team on 0845 838 5676.